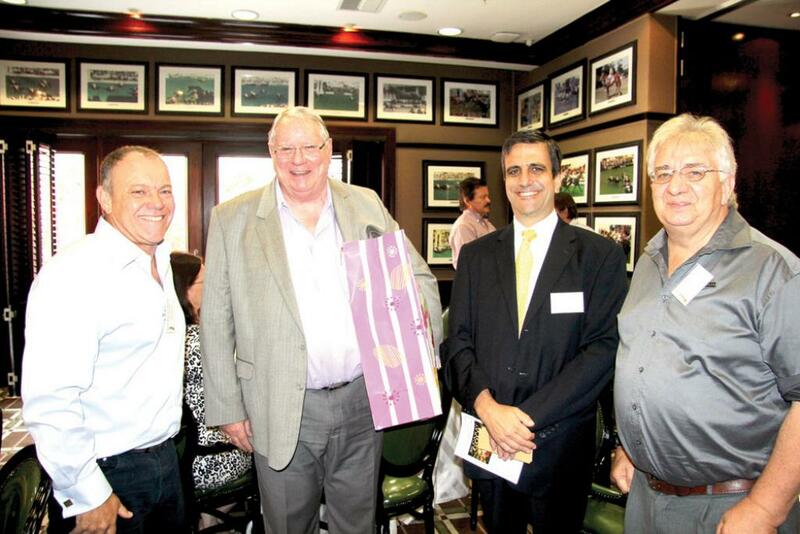 At a recent breakfast to celebrate Gavin Gow Attorneys’ 34th birthday, ex CEO of Durban Chamber Commerce and Industry, Andrew Layman, spoke to invited guests about the future of South Africa and South African business’ prognosis. 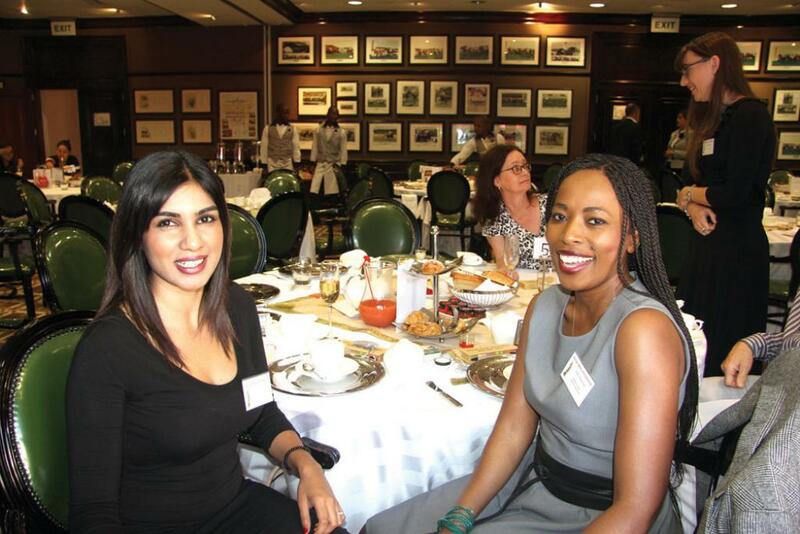 Layman who is hailed as an economic visionary has 17 years experience as a Chambers CEO, firstly in the Pietermaritzburg Chamber, and then at the Durban Chamber. Invited guests were treated to some sobering statistics. Layman warned that South Africa needs radical economic transformation with Private and public sectors coming together to make our country work. “It’s essential that we have more black African business owners in our country.” Said Layman. “However the problem with new BEE codes is that we can’t take ownership from white owned businesses” Layman warned. Gavin Gow Attorneys was founded by Gavin Gow in 1981. It is the first and oldest practice situated in Chartwell Centre, which is the heart of Umhlanga. Gavin Gow Attorneys has grown into a practice that has become synonymous with customer service, integrity and professional diligence. The Attorneys and longstanding staff pride themselves in being able to draw from their extensive academic knowledge and experience to approach a client’s legal matter in a holistic and innovative manner. 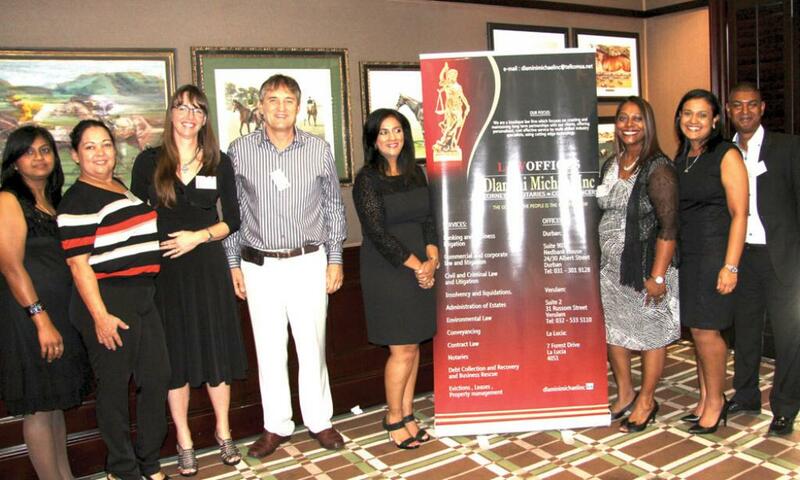 Gavin Gow Attorneys is a law firm that focuses on building relationships with their clients. The legal practitioners work with their clients to be proactive in legal affairs and resolve legal issues. This has resulted in the practice being able to seamlessly service individuals, small to medium businesses as well as large multinationals. “We pride ourselves in further education and updating technology to ensure access to justice and espouse the principals set out in our vision.” Said Gavin Gow, “Not long ago I decided to go the BEE route and I never looked back, I feel a part of the new SA, we are going to make it work economically.” Gavin Gow considers its social responsibility a priority.